MacDill AFB – RUSH, Inc. RUSH Construction has operated a satellite office with 3 full time staff members at MacDill AFB since 2004. 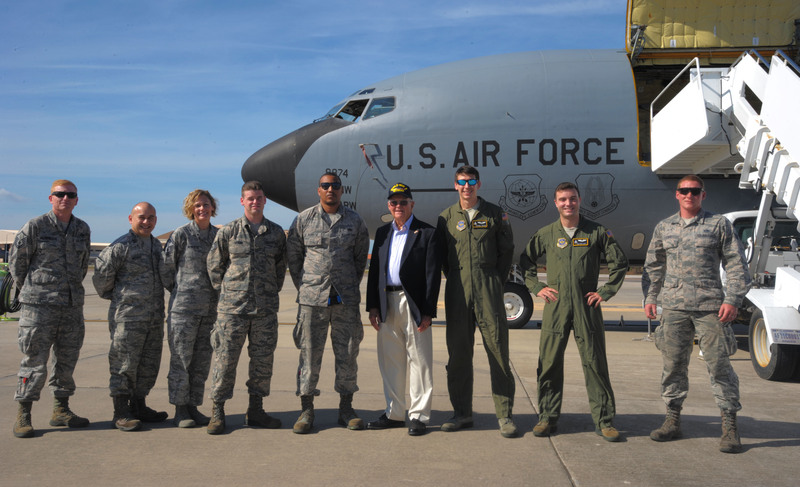 RUSH has completed multiple projects at MacDill, and is proud to to continue working there, supporting our troops and contributing to national security by assisting the government with a multitude of important projects. We currently have 17 Task Orders in progress.